LA Fitness is an American health club chain with over 800 clubs across the United States and Canada. The company was formed in 1984 and is based in Irvine, California. All LA Fitness gyms are open 7 days a week and many locations are open 24 hours a day. Locations feature state-of-the-art equipment and cardio machines, basketball and racquetball courts, locker facilities, juice bars and personal trainers. 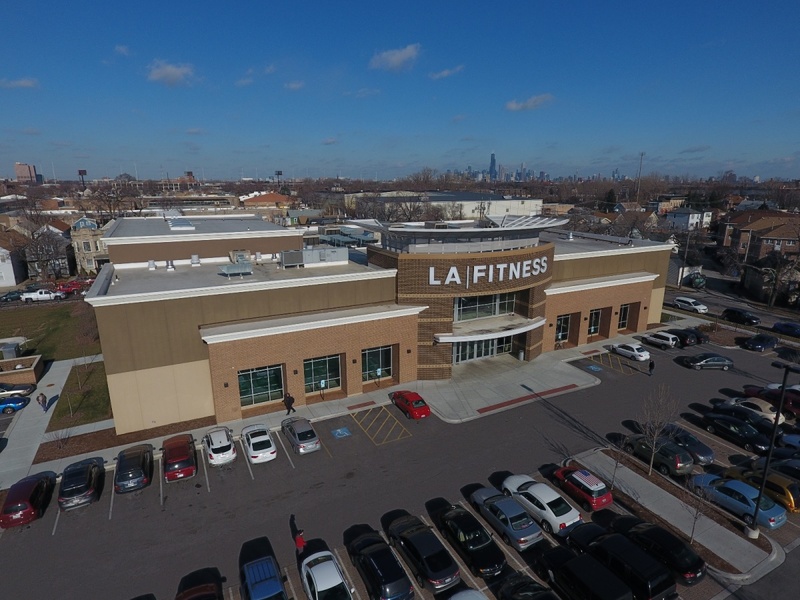 LA Fitness is a privately-owned company, with major ownership interests held by private equity firms Seidler Equity Partners, CIVC Partners, and Madison Dearborn Partners.